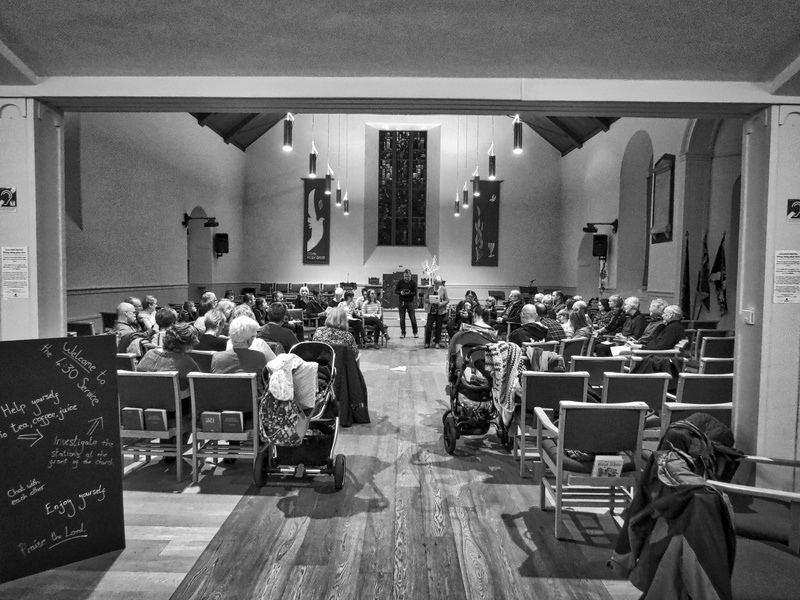 Our mission at Ellon Parish Church is to live Meaningful Faith, Meaningful Community, and Meaningful Witness. This is only possible by throwing open our doors and arms to all people. We are an open and affirming congregation that welcomes all people - without exception, so whatever your sexuality, gender, race, religious or political background, or nationality we are here to celebrate and love you for you. 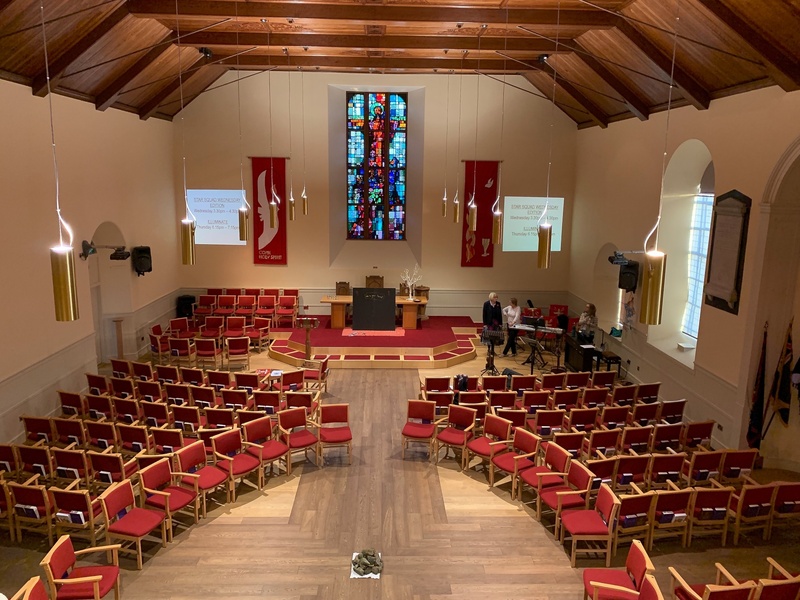 We all know that walking through the door of a church or new community can be intimidating, that’s why we at Ellon Parish Church want to do everything we can to make sure that you feel welcome and valued. That’s why we have put together some material that might be useful if you are new to church, returning after some time, a regular attendee who doesn’t feel integrated, or are just interested in what we get up to - these pages are for you. Whatever your history, either with the church, or in general, we want to meet you and welcome you into our faith family. You are loved, wanted, and welcomed. You are free to come along to any Ellon Parish Church service or event. Feel free to turn up, and if you want to, introduce yourself to one of our welcome team. Alternatively, if you would prefer, please get in touch with us beforehand and one of our team will speak to you, either through email, over the phone, or we can arrange to meet for a tea or coffee. Our community is not just a Sunday event, we are church seven days a week, and are here for you when you need us. For more information on our Data Protection Policy and how we handle your data please see this page . (c) Ellon Parish Church of Scotland 2015 which is a charity registered in Scotland No. 008819. Copyright is held by others, its use within this site is with the copyright owner's prior permission.